Strategy Education LtdNewsClassroomDoes AI pose a threat to teachers? Does AI pose a threat to teachers? Teaching in the 21st century has been heavily dominated by technology. From digital eLearning tools to student created media, the classroom experience is benefitting from the latest and greatest trends in a number of ways. But does artificial intelligence (AI) pose a threat to teachers? It’s already having an increasing influence in daily life with smartphone personal assistants and self-driving cars. So, whose to say it won’t be commonplace in schools and colleges in the years to come? Even the UK government published a report about the impact of AI on the economy, estimating it could contribute an additional £630bn by 2035. This begs the question – are you ready for robots in the classroom? Even though it could still be some time before robots are actually teaching students, AI is already carrying out classroom and administrative functions in US colleges. For example, software is being used to provide real-time feedback on the data students are generating for the creation of personal study plans, thereby cutting the need for costly remedial courses. There are also computer applications capable of marking essays and exercises, thus freeing up precious teacher time that could be better used elsewhere, such as planning and research. Several believe that the next big step in AI will be responsive learning software, which adapts to the study speed and styles of individuals. 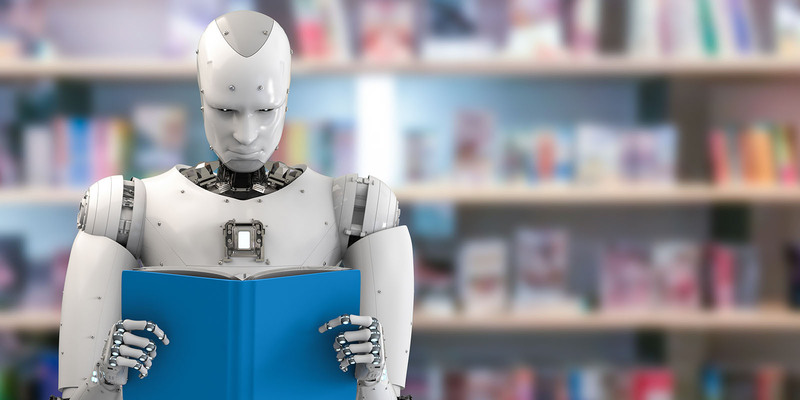 In fact, Sir Anthony Seldon, Vice-Chancellor of the University of Buckingham, says robots capable of adaptive teaching will replace teachers in the classroom within the next ten years. Seldon also believes that automated teaching machines would be “extraordinarily inspirational”, but warned the new technology must be properly introduced to avoid “infantilising” pupils and teachers. Scepticism over the prospect of robots in the classroom is highly likely. But for Seldon, the fact the technology has already arrived in the US will force organisations such as the National Union of Teachers to prepare for AI. Chances are the initial role of robots in the classroom will be for maths and science due to their factual nature. However, sophisticated algorithms could soon be devised to teach the humanities as well.